We are pleased to announce the launch of EmergenSea Malta our latest addition to the ES Network. 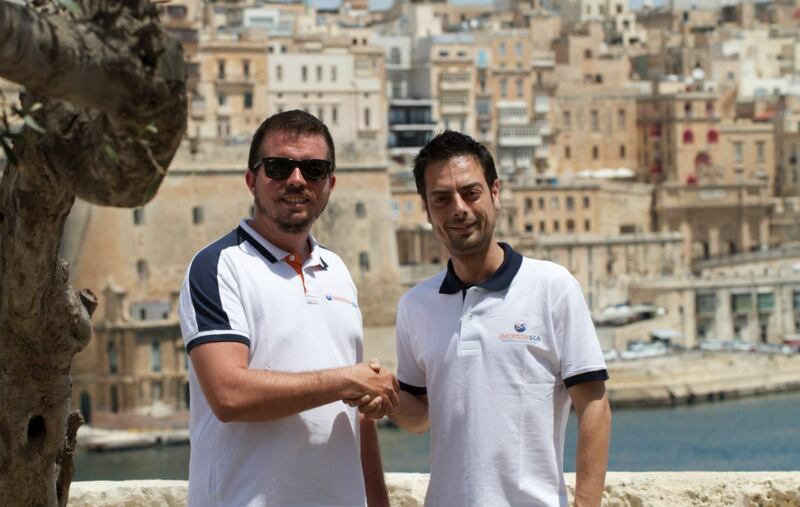 Es Malta will provide 24/7 support to local and foreign mariners within the territory of Malta. With ES Malta, our members can enjoy our services in 5 mediterrannean countries. stay tuned for further information , promotions and activities in the area All gold subscribers can now enjoy free service in territorial water of Malta as well.